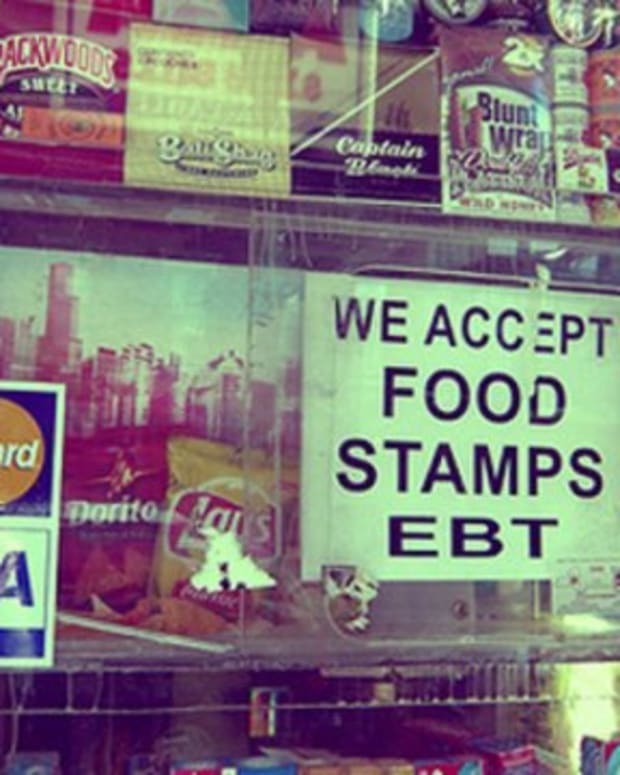 Why Is The Federal Government Objecting To Wisconsin's New Measures Against Food Stamp Fraud? 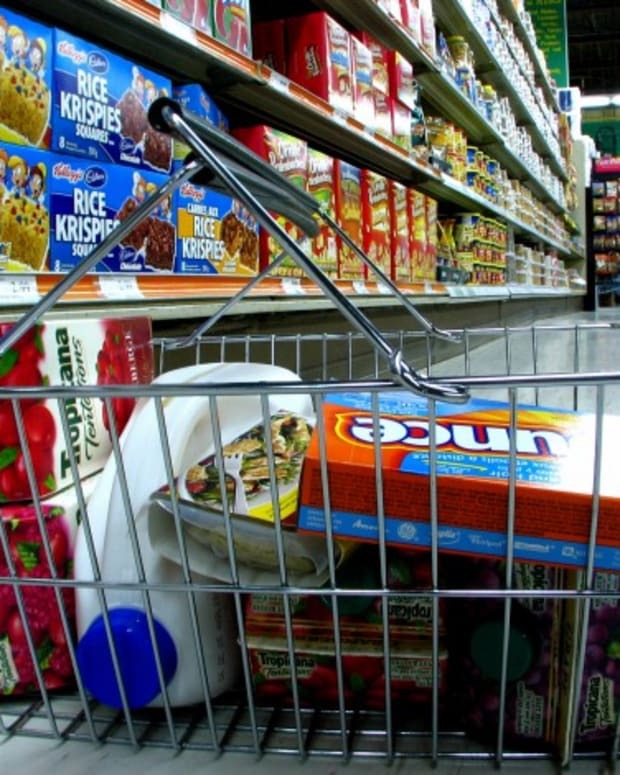 On Nov. 3, weeks after federal officials declared some of Wisconsin’s changes to the food stamp program infringe on federal rules, Republican Gov. 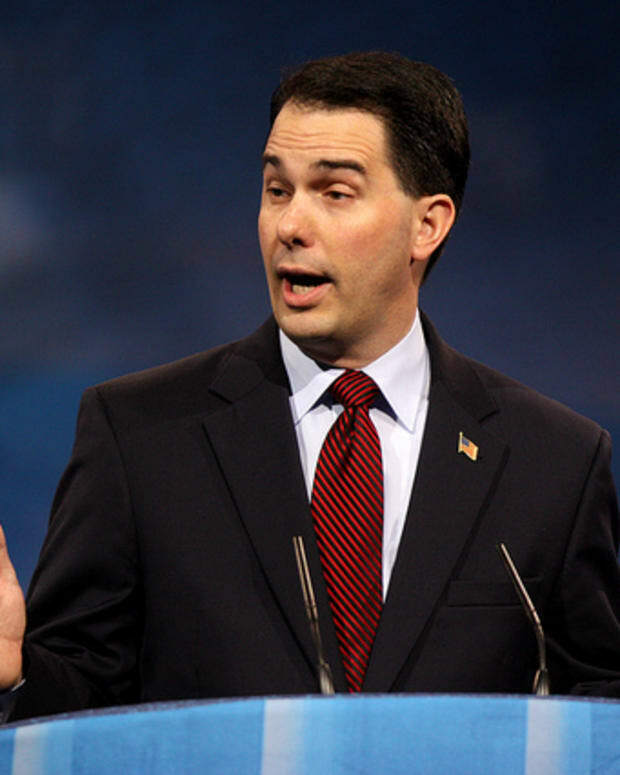 Scott Walker and GOP policymakers reportedly progressed on new guidelines concerning public benefits. President Obama’s administration is insisting on a number of changes to a program approved by Walker and other Wisconsin GOP lawmakers in 2013 requiring that food stamp participants must work or get job preparation in order to collect state benefits in Milwaukee, the Milwaukee Journal Sentinel reports. 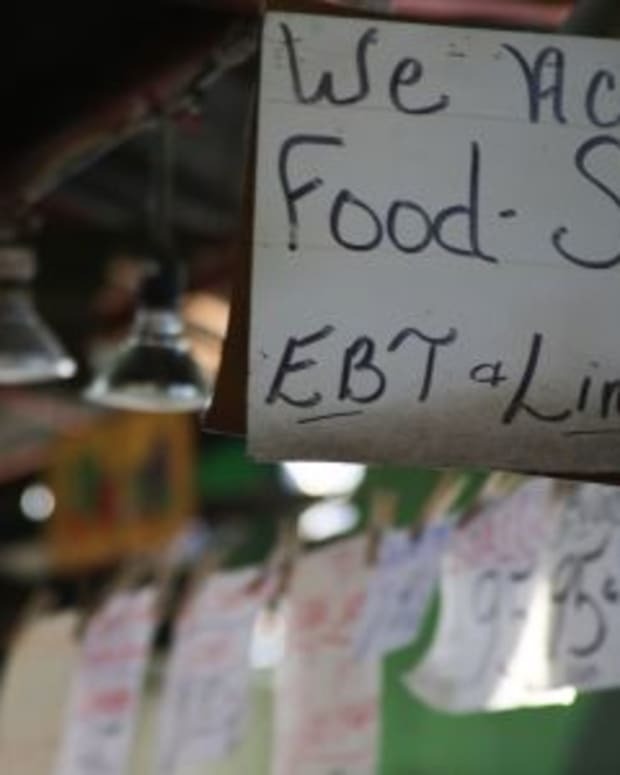 Last month, the national Food and Nutrition Service told the Walker administration that their welfare program needs revisions in four separate areas, giving 15 additional suggestions for Wisconsin. 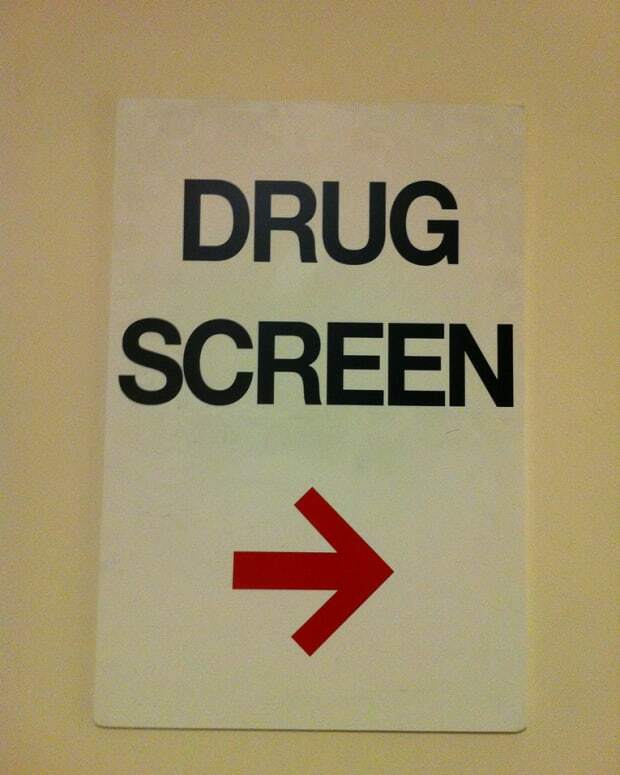 "The state should provide its eligibility workers with guidance and procedures that support effective screening for exemption... including what might indicate obvious mental or physical unfitness for employment," Tim English, regional administrator for the Food and Nutrition Service in Chicago, wrote to Kitty Rhoades, Wisconsin Department of Health Services (DHS) secretary, on Oct. 15, according to the Journal Sentinel. According to a Milwaukee advocacy group that disagrees with the work rule, the training constraint has led to around 15,000 benefit recipients being dropped from FoodShare within three months; while only a small proportion of participants have found work. The Walker administration, however, says the work program is functioning and that federal concerns are being addressed. "While we are still early in the implementation of the work requirement, preliminary data shows more people are participating in worker training, and more people are transitioning to the workforce," Julie Lund, Health Services spokeswoman said in a statement. In 2013, Walker and lawmakers passed a condition that healthy, childless adults must work or do at least 20 hours a week of job training in order to collect FoodShare aid beyond three months within a three-year timeframe. The federal Food and Nutrition Service noted some issues with the job training, including teachings delivered only in English and a dress code -- recently modified -- that didn’t allow head coverings, even if it’s within their religious doctrines. Sherrie Tussler, executive director of the Hunger Task Force in Milwaukee, told the Journal Sentinel that the job training requirement will cause tens of thousands of FoodShare recipients to leave the program, and she added that the number could increase to twice as many from two years ago. After Tussler’s group analyzed the program data over the past three months, they revealed that 67 percent of those who had to go through training or find employment had been released from the program, while only 7 percent found work. The demand for food benefits is rising, according to Tussler, and she has reportedly helped a few new clients get their benefits back after they withdrew due to confusion regarding the new stipulations. In one instance, a man who was already employed lost his food stamps even though he was still eligible. "He didn&apos;t understand he needed to report he was working ... because his literacy levels were low," Tussler said. 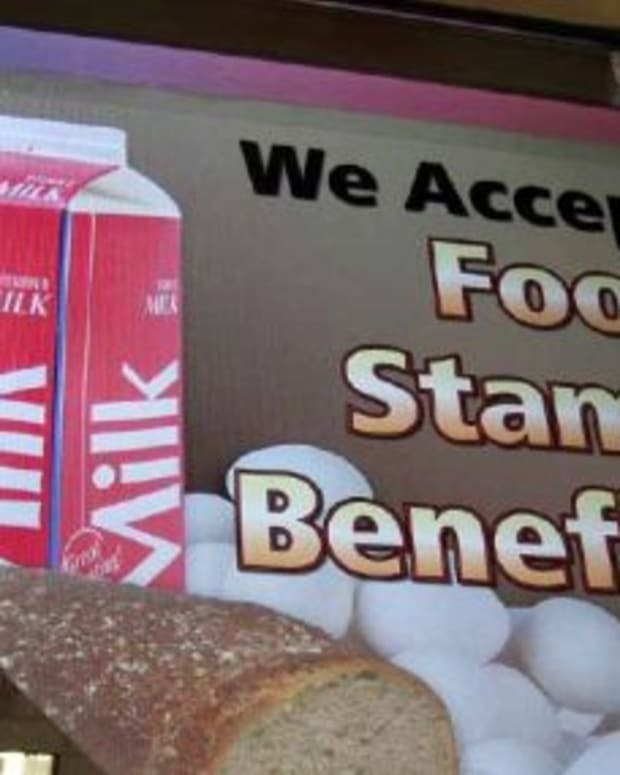 Under bills approved by the Wisconsin State Assembly on Nov. 3, Milwaukee would put extra controls on food stamp and unemployment programs. 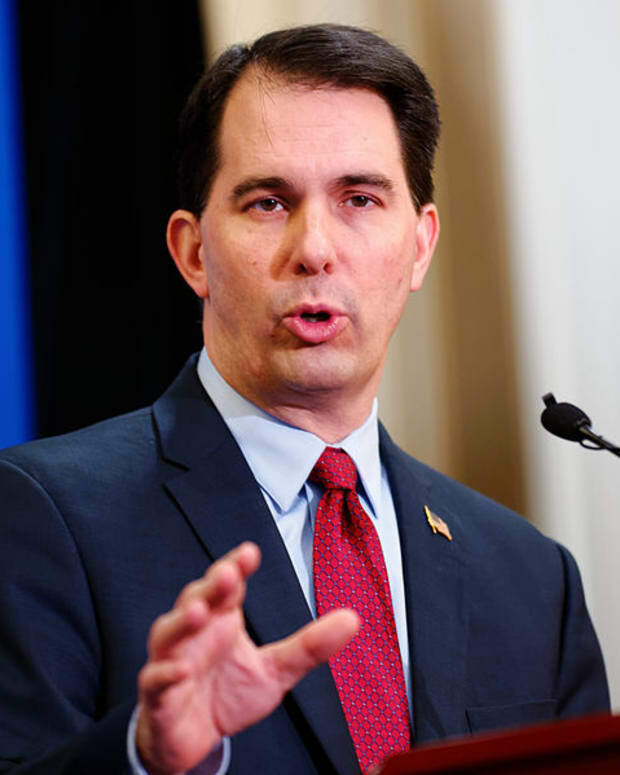 Furthermore, Walker sanctioned a rule to initiate drug testing of healthy adults in the Wisconsin&apos;s welfare-to-work program. This law was set to go into effect on Nov. 9. A few Democrats said these new welfare rules would waste taxpayer money while making it difficult for eligible people to claim their benefits. "It&apos;s become clear to me the Republicans have a new favorite punching bag — the poor and the jobless," Democratic Rep. Andy Jorgensen of Milton said. On the other hand, Republican Assembly Speaker Robin Vos of Rochester said "the public has to have a high degree of certainty that (money for benefits) is not being used for fraud." Another measure would ensure that cases where participants report losing their FoodShare cards over four times in a year would be closely inspected. That bill was approved 66-31, with five Democrats supporting it. In 2011, almost 2,000 FoodShare recipients reported losing their cards used to purchase food, according to the Journal Sentinel. 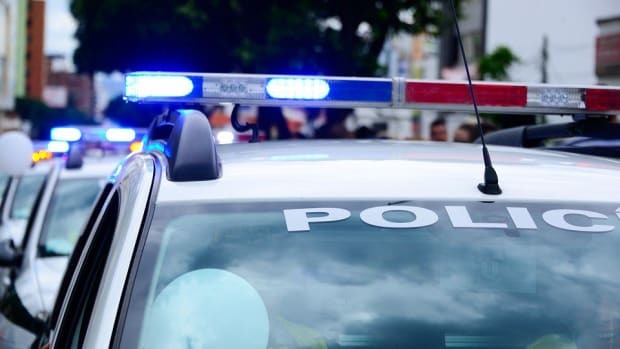 The statistic has been alluded to as a possible red flag that participants are illegally exchanging their cards for cash, alcohol or cigarettes. Another bill, passed 57-40, aims to put photos on FoodShare cards. Four Republicans opposed the measure. Tussler said she worries that the bill would only have a figurative influence on fraud and would be expensive to implement. The Department of Health Services has projected the bill would include $7.4 million in state and federal start-up expenditures plus $2 million in state and federal money a year to run. A third FoodShare measure that passed 66-31 would eliminate any reimbursements from cards that were not used in the preceding year. This bill would cost $1 million in state and federal money. The Assembly also approved a bill, 64-34, that would ban workers from pursuing unemployment benefits for seven years after their second time falsifying application facts.